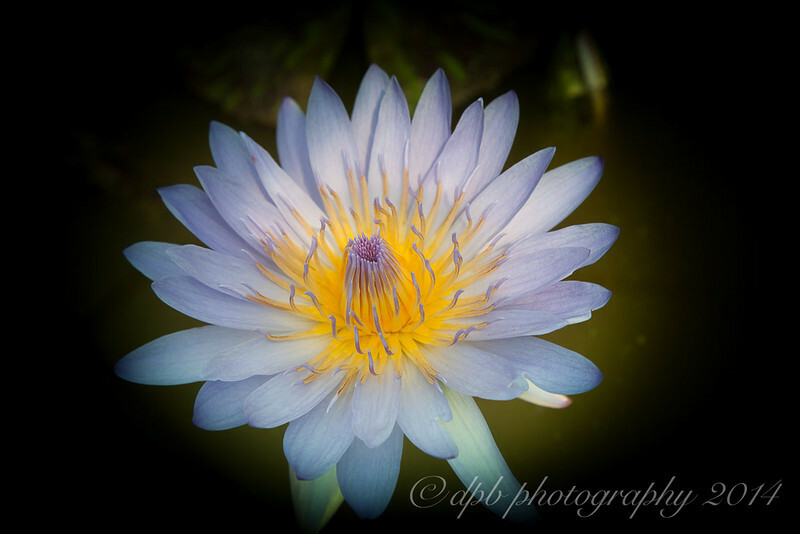 An old fashioned rich sky blue flowering waterlily. Green leaves with sparse purple specks and small blotches. Sweetly fragrant and a reliable grower.